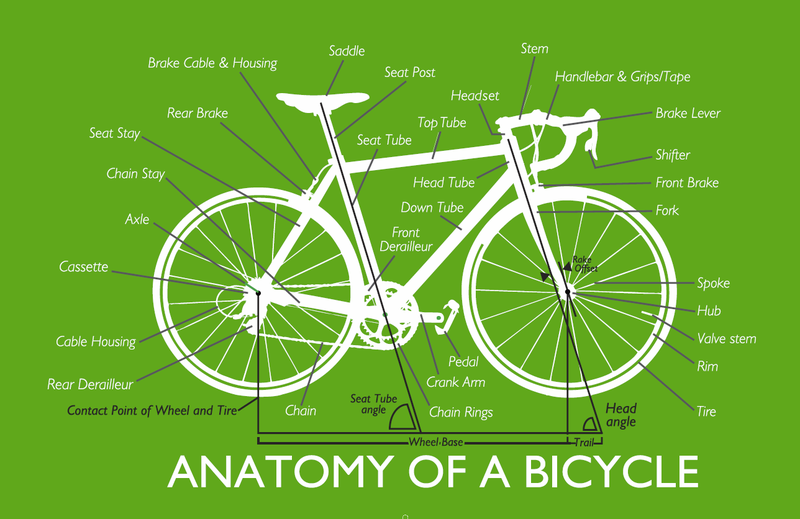 Urban Cycles is downtown Boston's full-service bike shop, so we've got a wide range of components at all levels to keep your bikes up and running in tip-top shape. Whether it's something as simple as a seatpost or some fancy Dura Ace cranks for your next build, chances are we've got what you're looking for in the shop, and barring that, we're always happy to order parts from our distributors. For a variety of reasons, it doesn't make sense for us to keep all our component inventory on the website, so if you're looking for a specific component, we recommend giving us a call at 617.670.0637 to check our inventory, or swing by with your bike and one of our mechanics will be happy to talk you through your options.